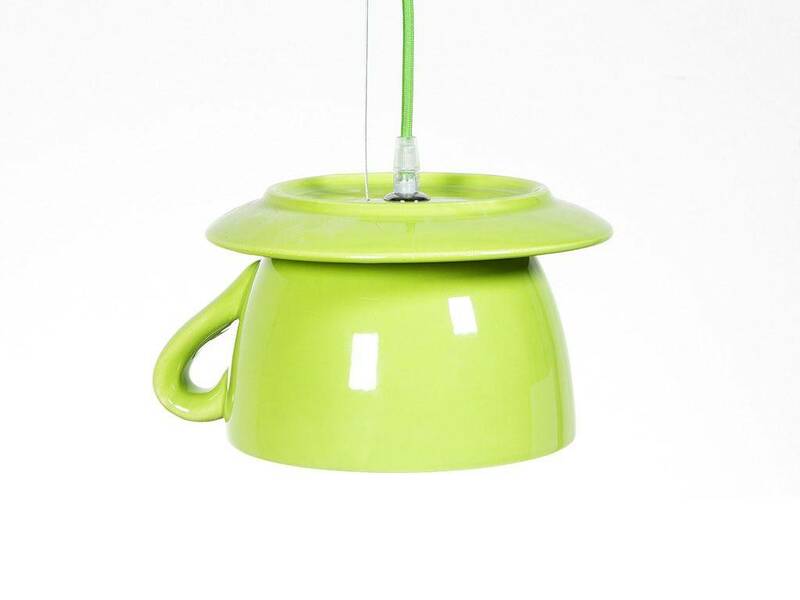 Last 1394 items in stock! 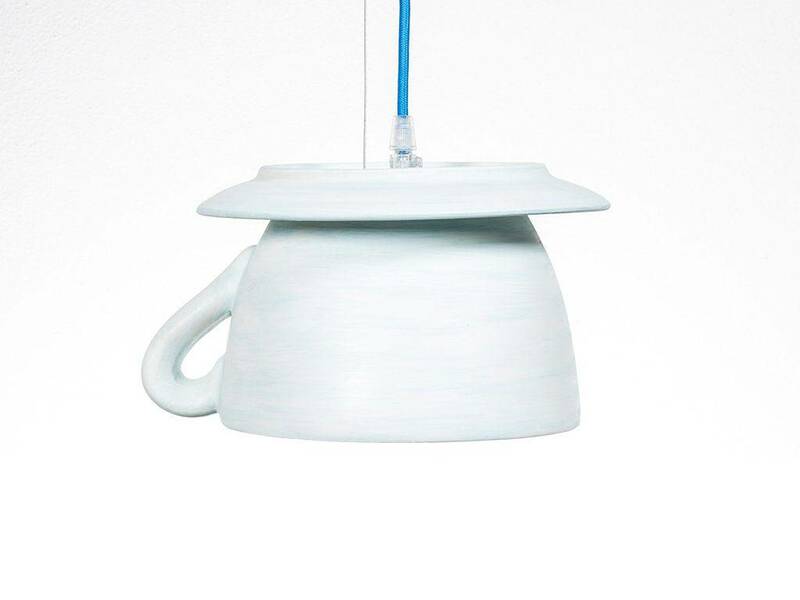 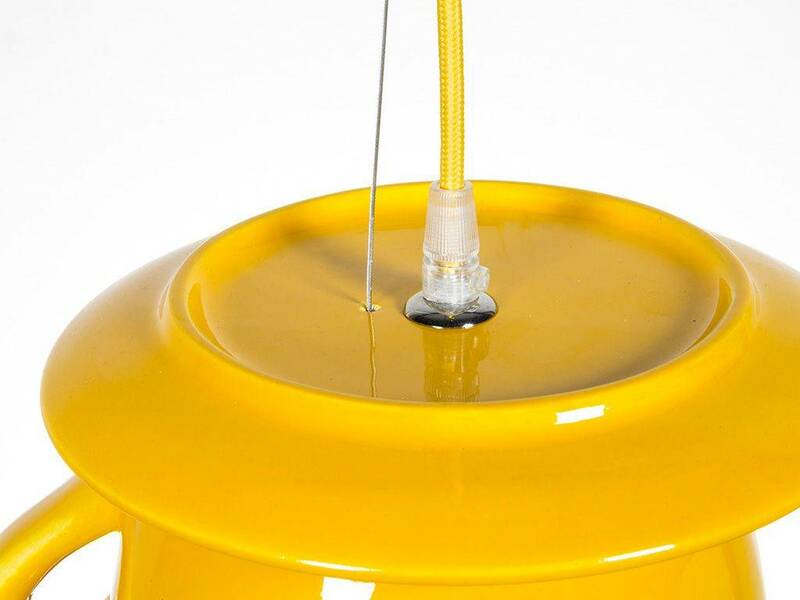 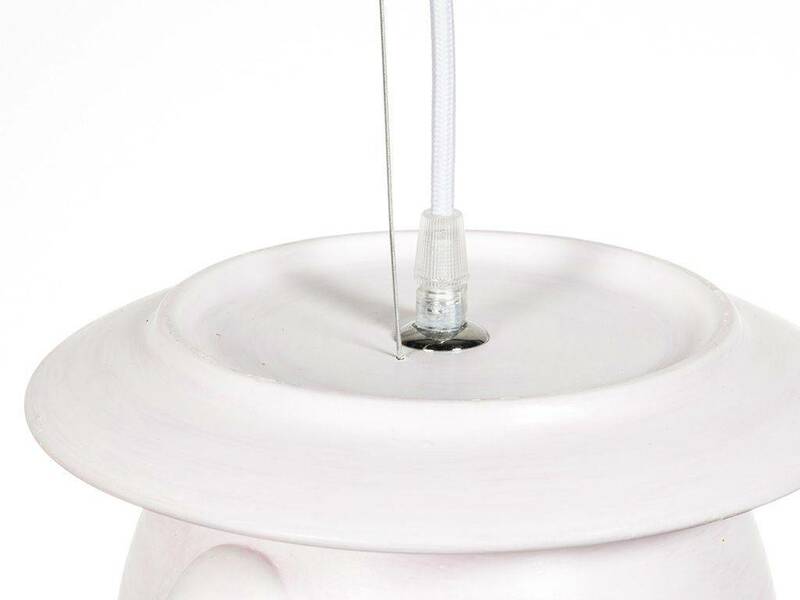 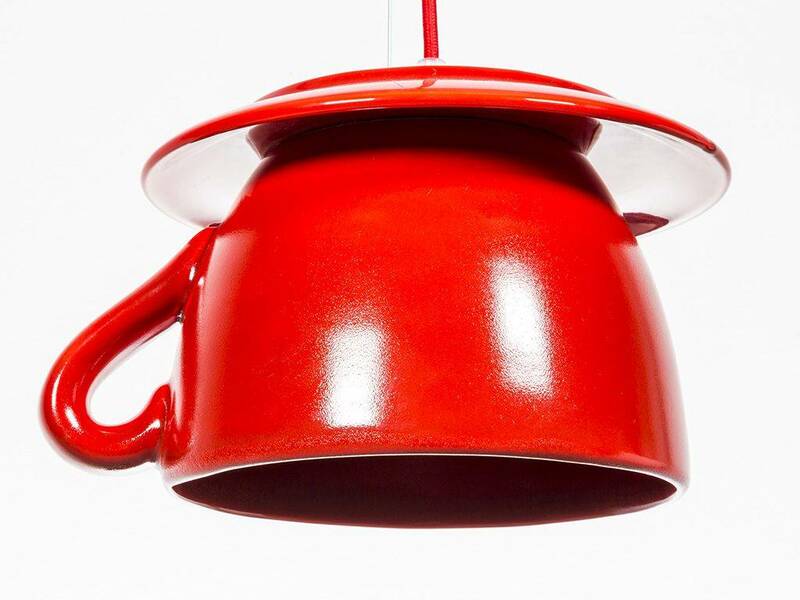 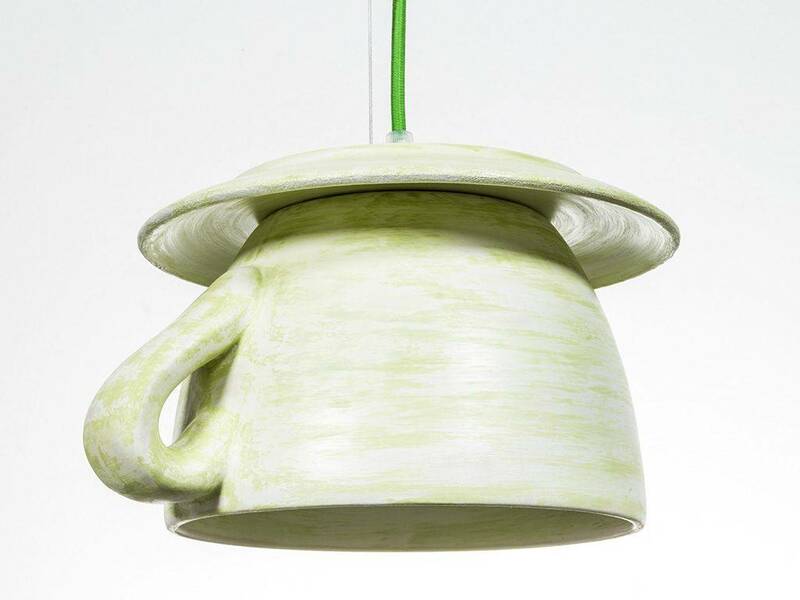 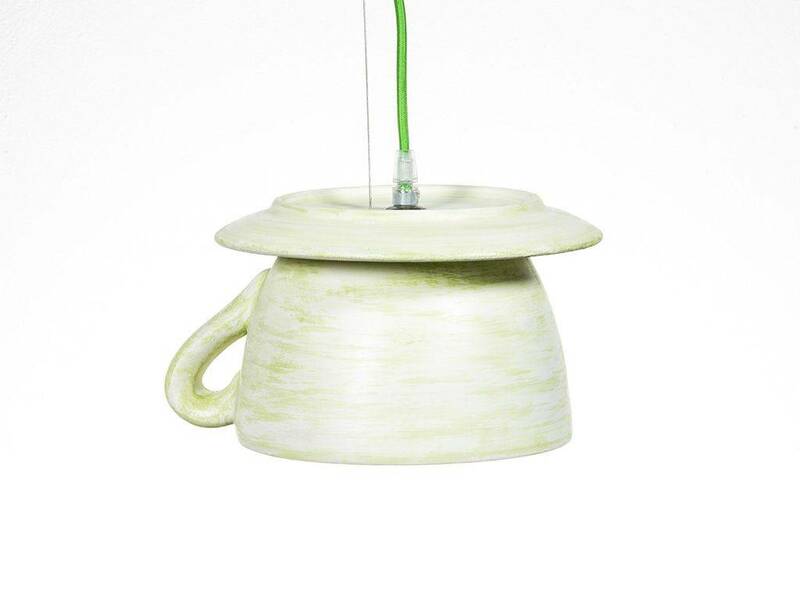 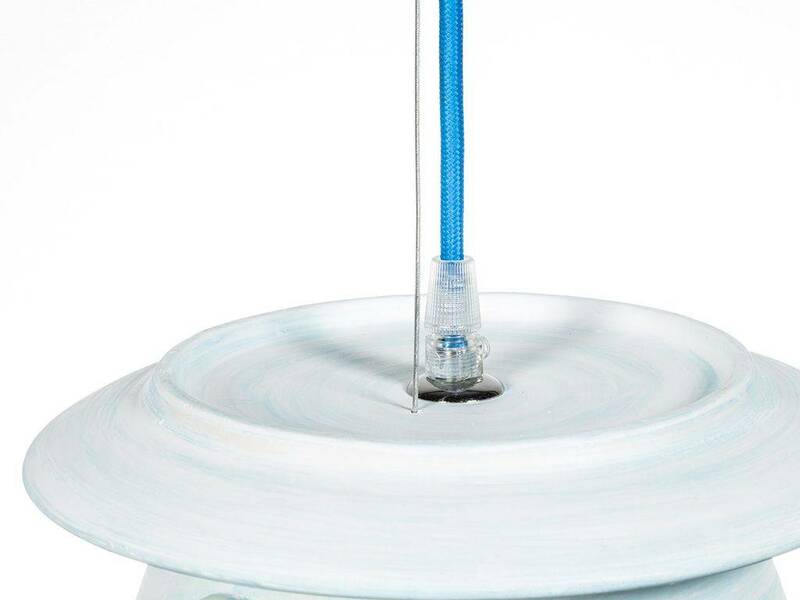 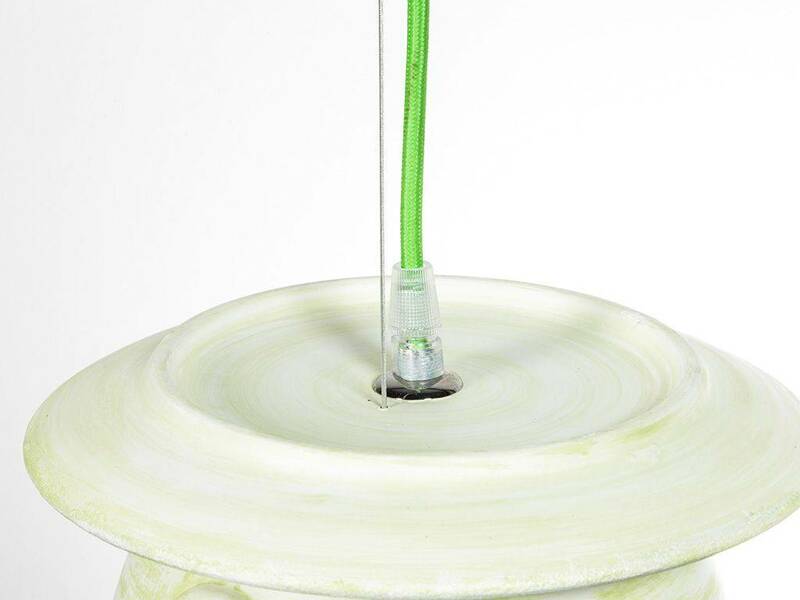 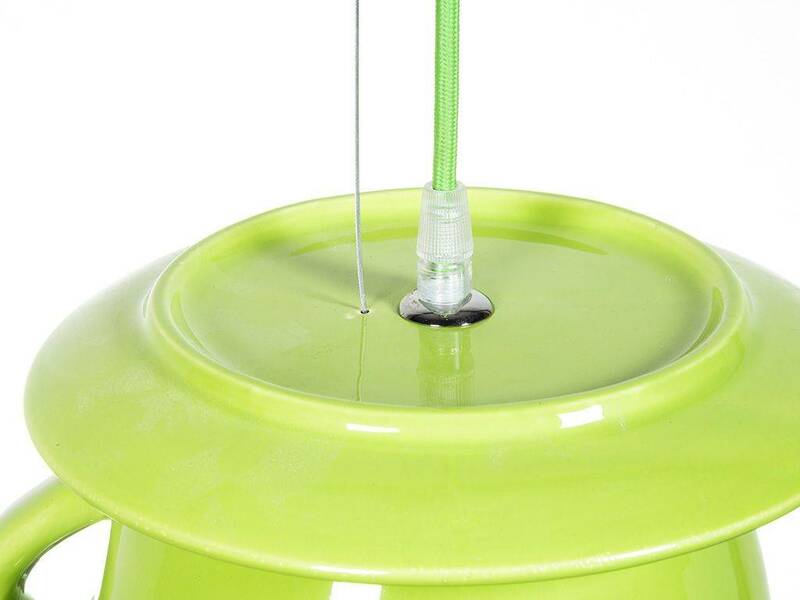 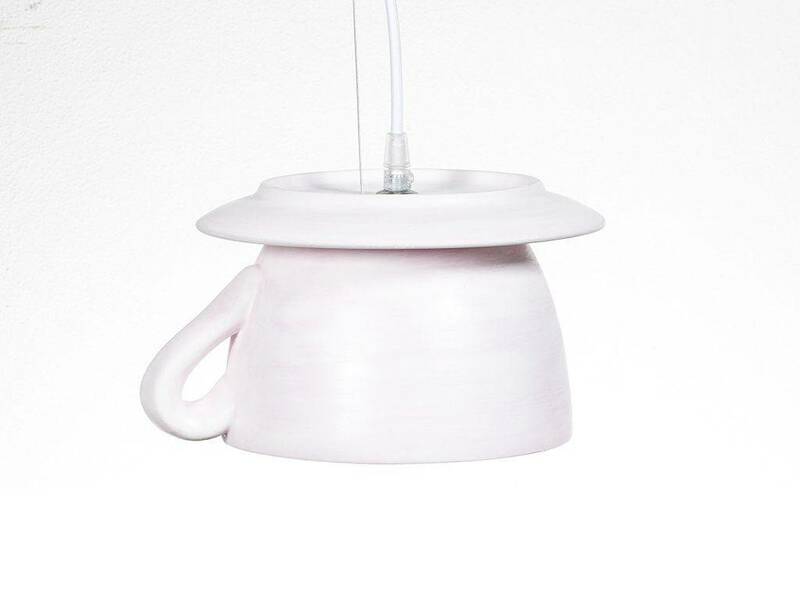 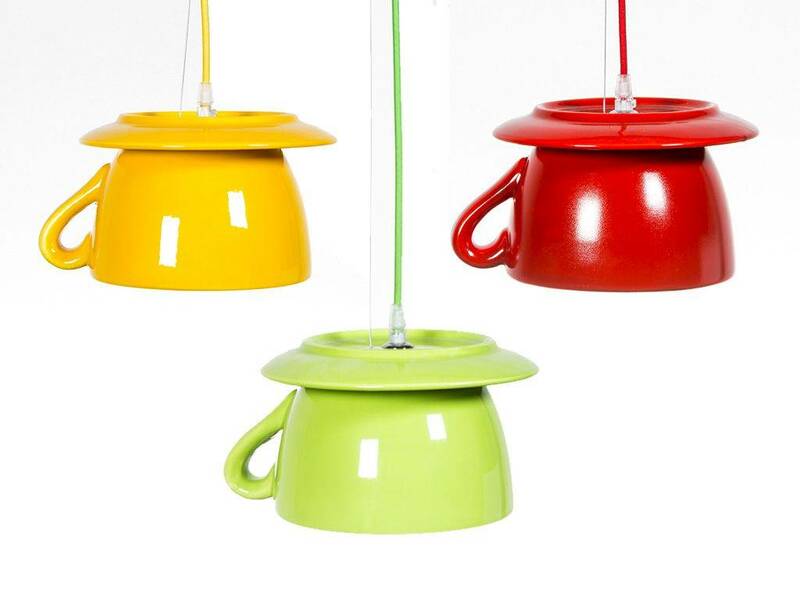 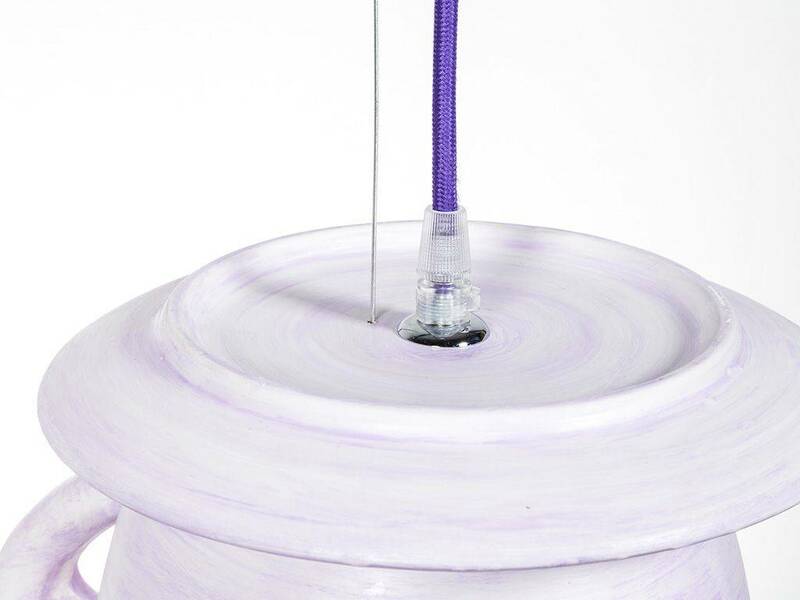 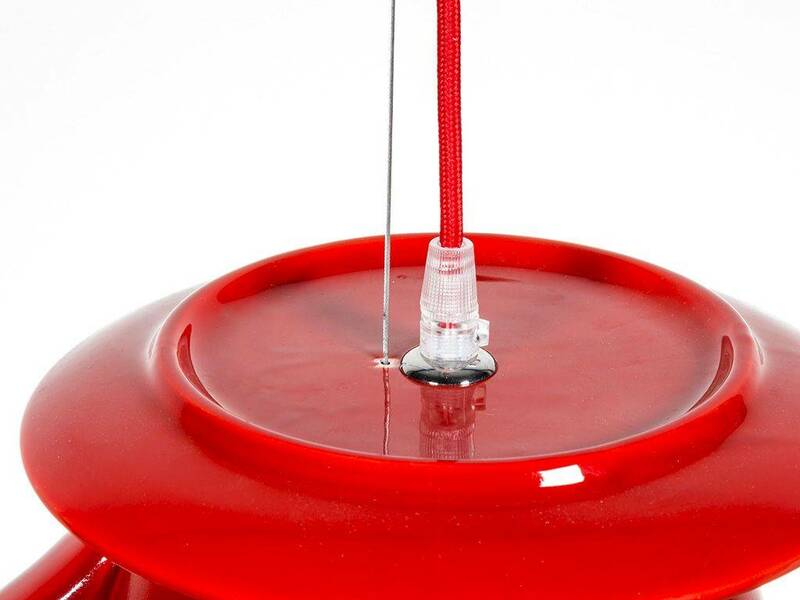 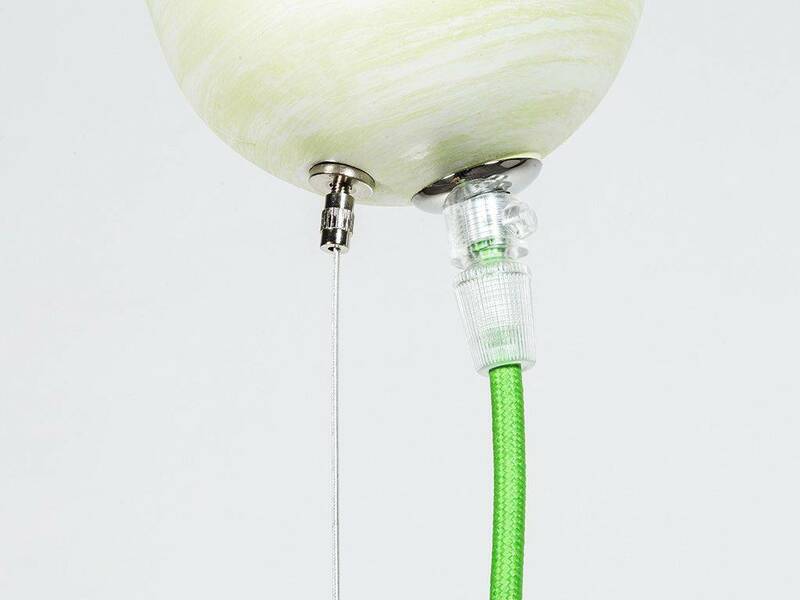 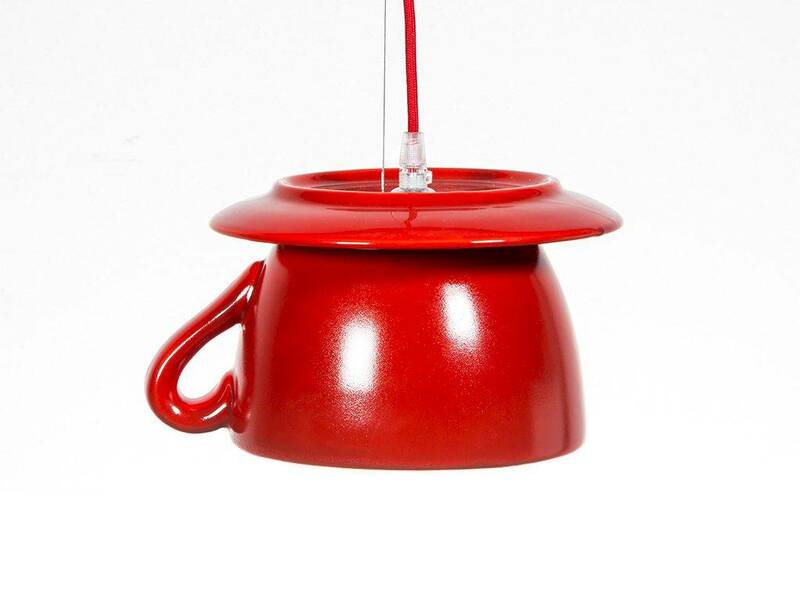 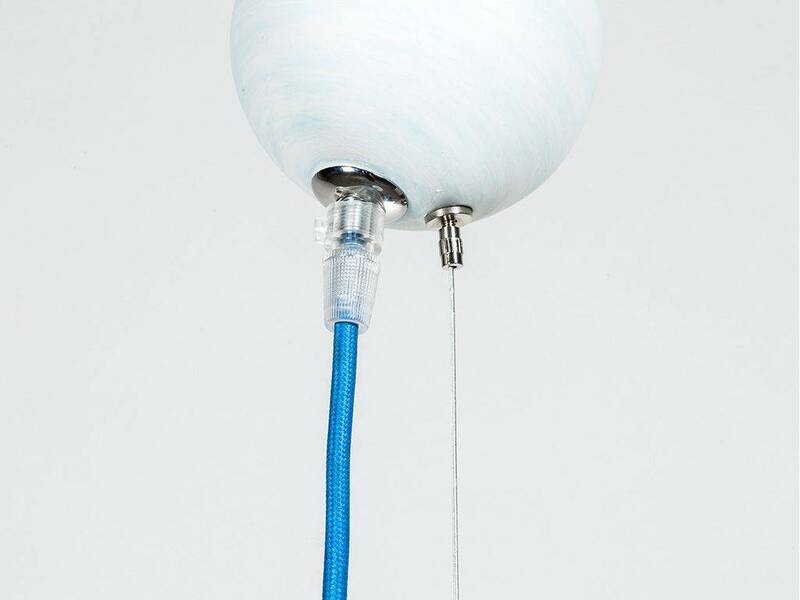 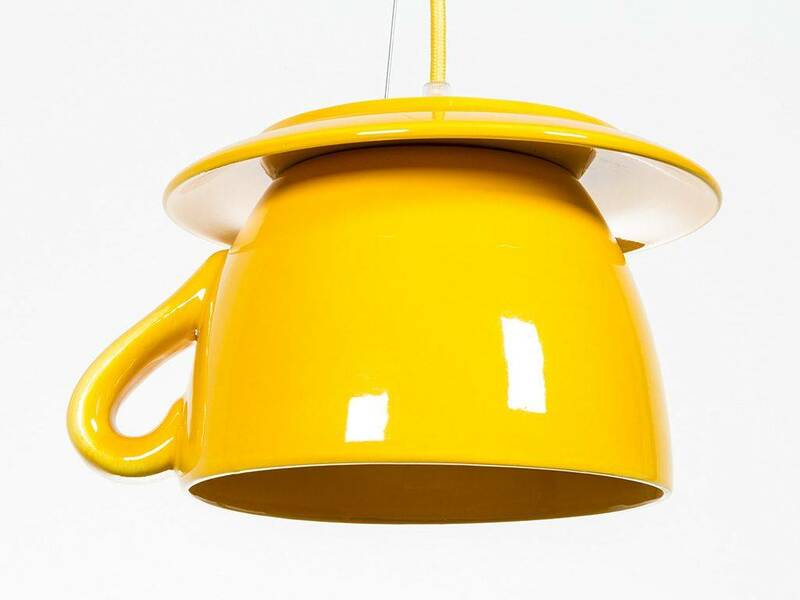 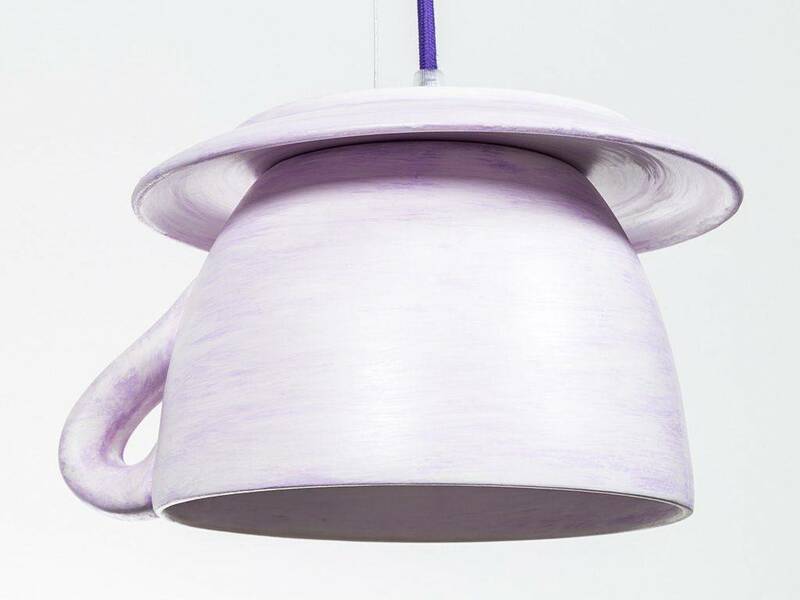 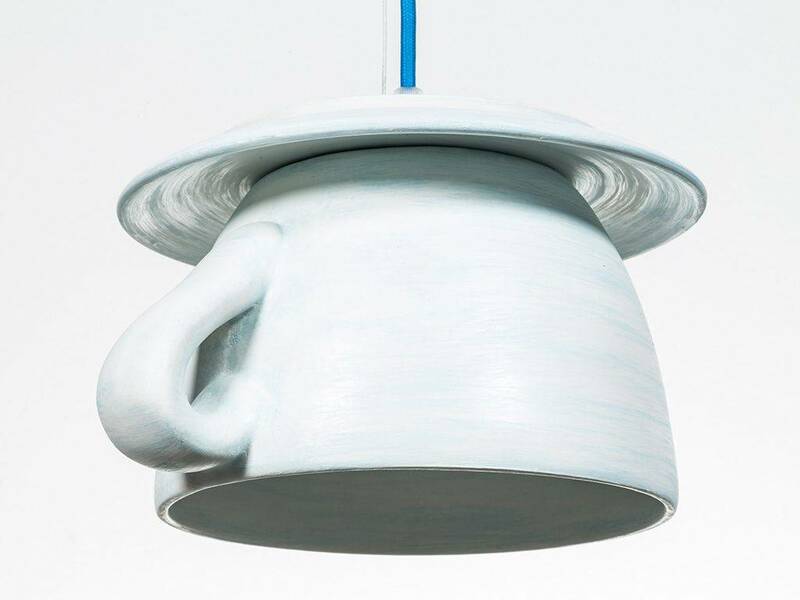 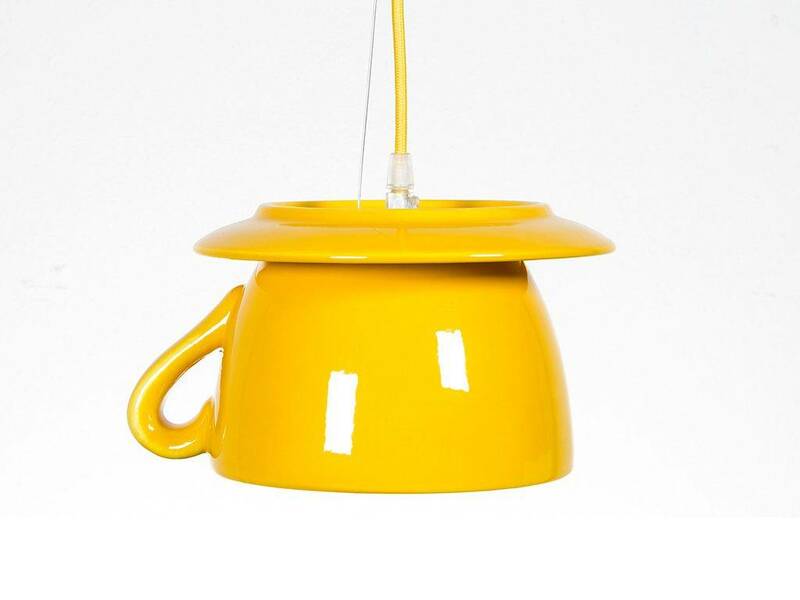 Hanging lamp in ceramic characterized by a big cup shaped lamp socket. 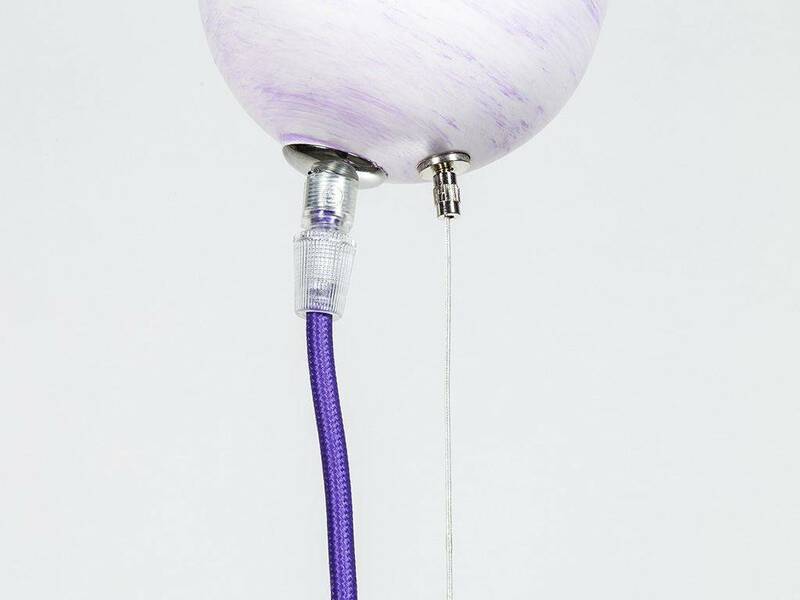 Colored cable in silk. 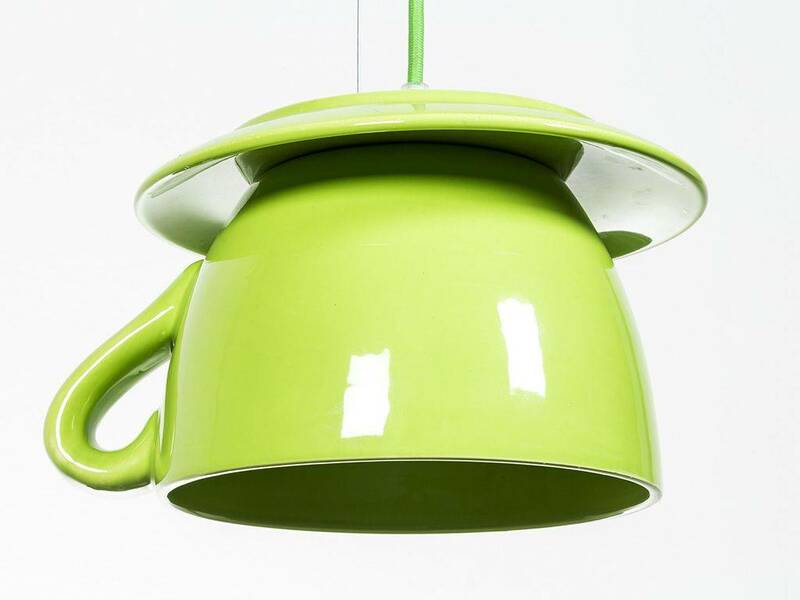 It’s perfect in the kitchen as spotlight in a table or a breakfast bar, in the kid’s bedroom or in any room where we want to create a young and colorful setting. 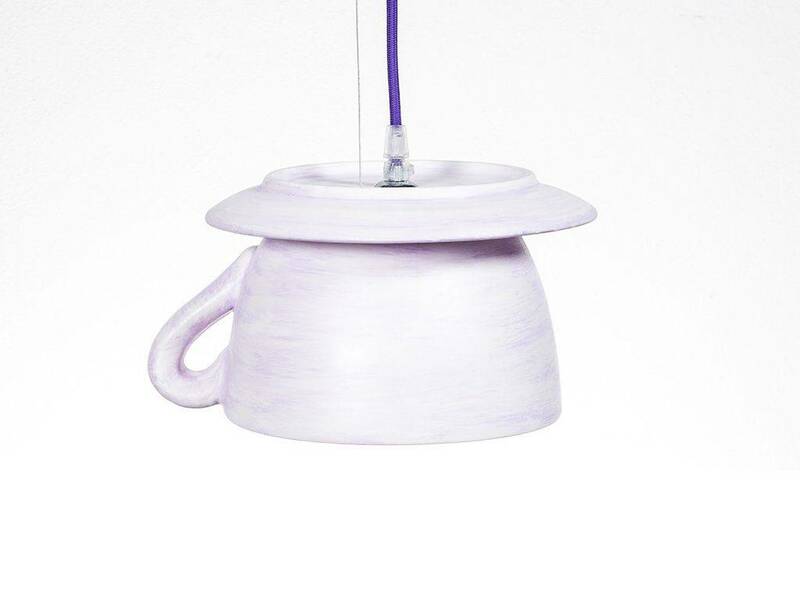 cm. 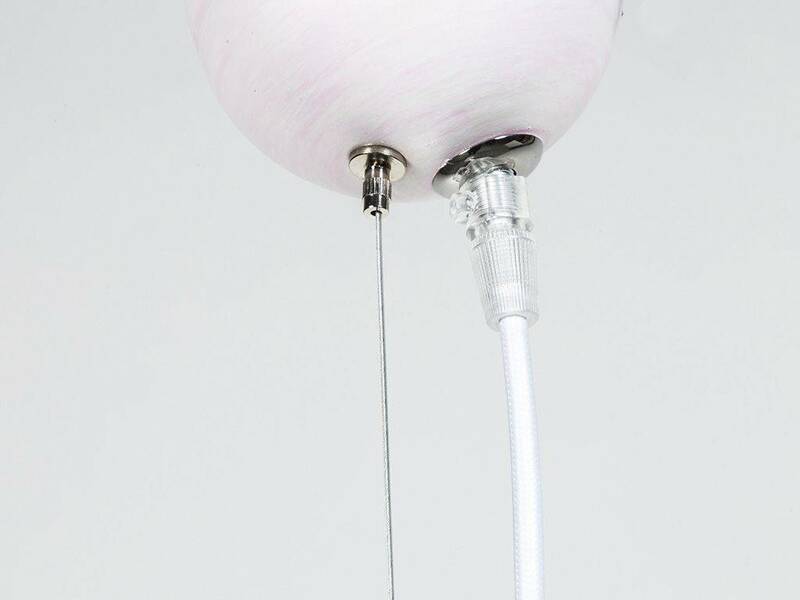 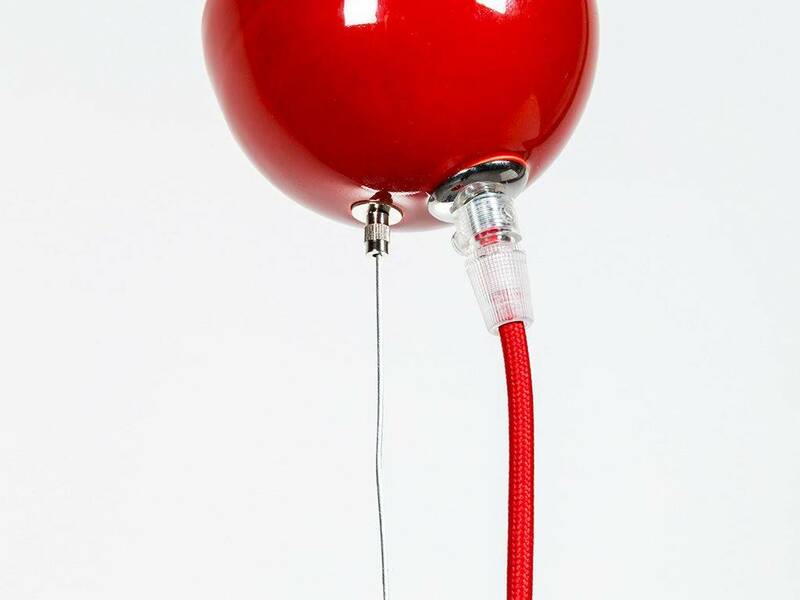 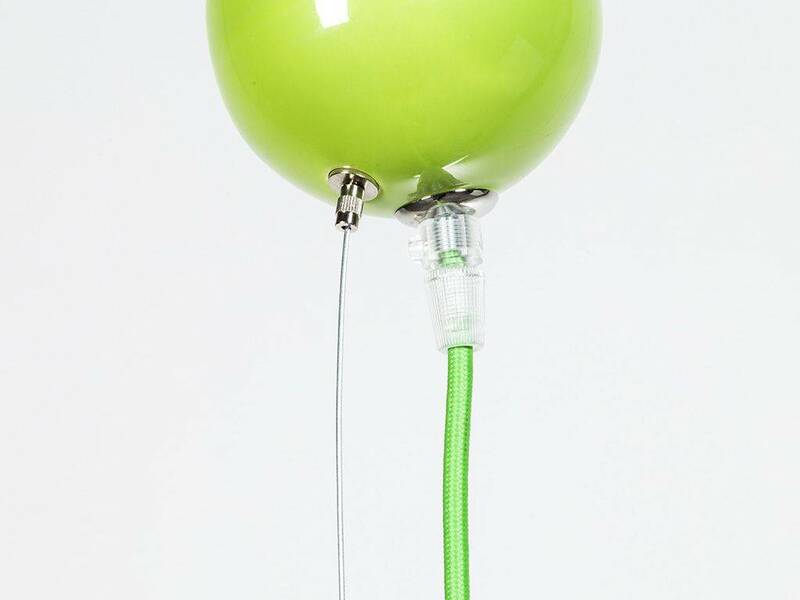 ø23x16h - E27 - max 60W – cable in silk 80 cm.